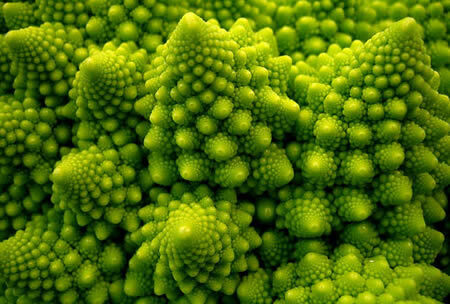 Romanesco Broccoli/Cauliflower may be my favorite example of fractal design. 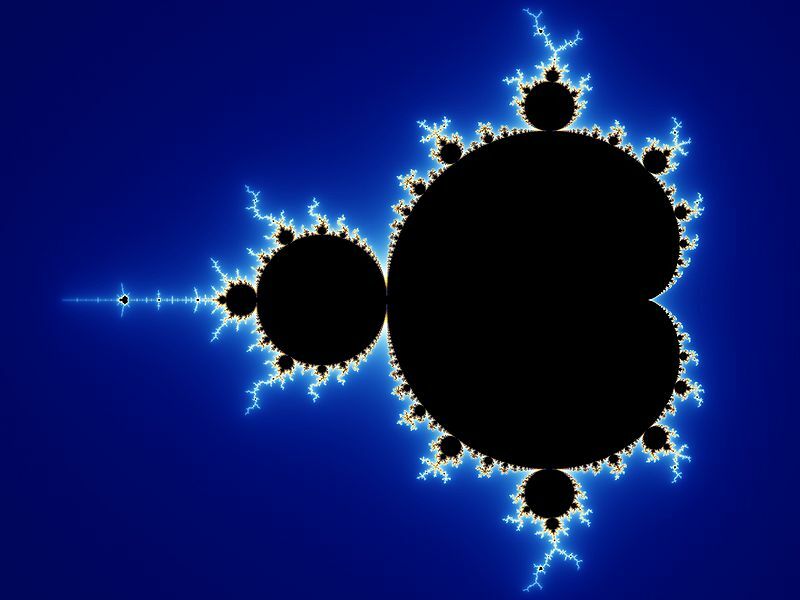 Many design patterns in nature, previously described as “chaos” or “chaotic” are now understood to have design, sometimes very subtle yet strict mathematical design, known as fractals. 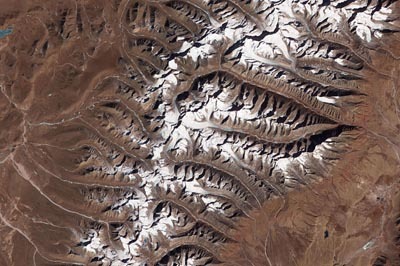 Fractals are found all over nature, and you likely see them every single day without knowing it. 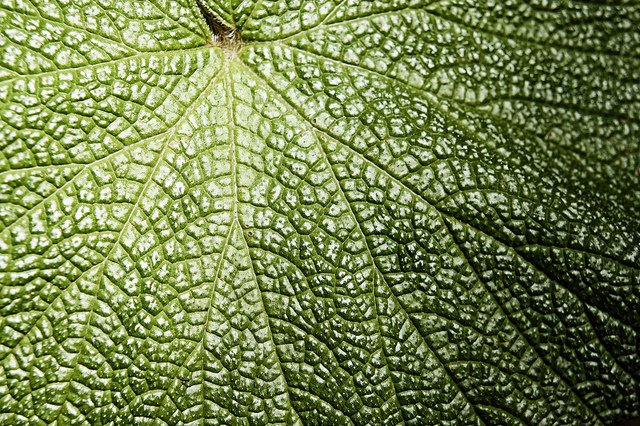 I am very interested in the forms of patterns in nature. 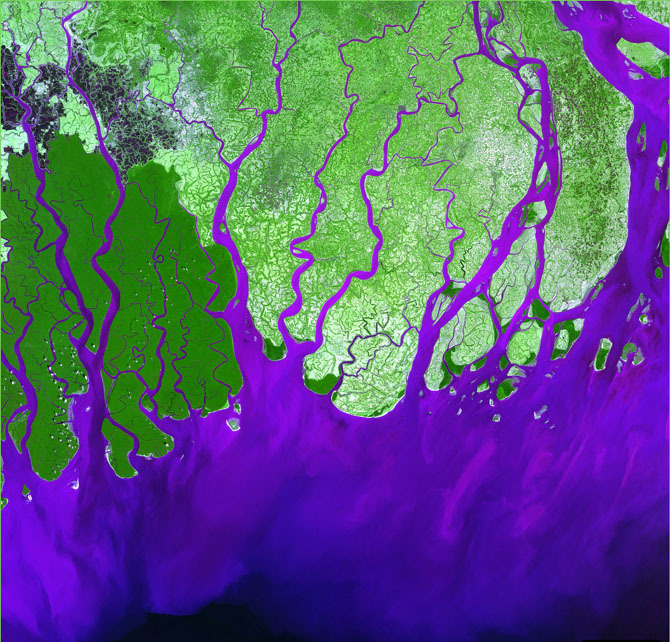 Permaculture is about modeling nature, and fractals are one pattern found in many forms all over the natural world. Maybe these would be design motifs for a garden, an orchard, a wall, hedgerow, irrigation system, paddock system, or… who knows. But they are beautiful. 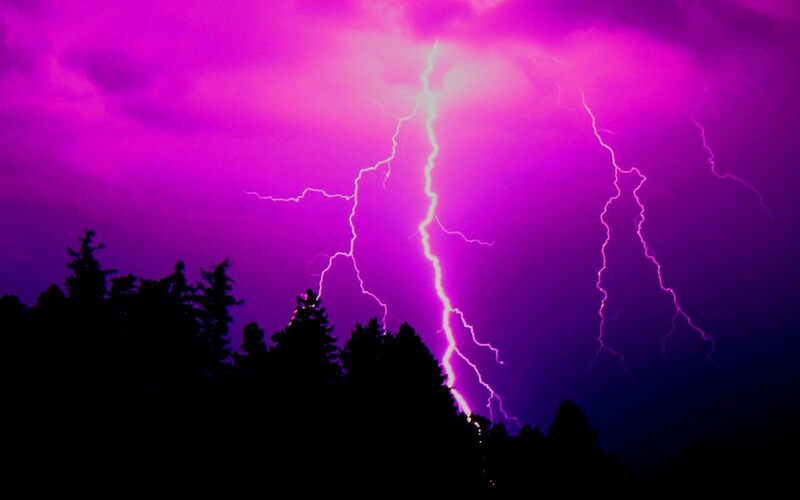 Lightning is a common fractal pattern. 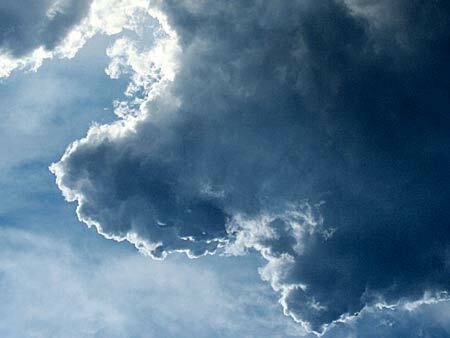 Yes, even clouds are patterned… fractals. 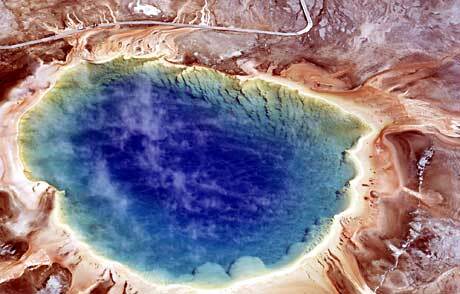 Grand Prismatic hydrothermal spring in Yellowstone National Park, USA. 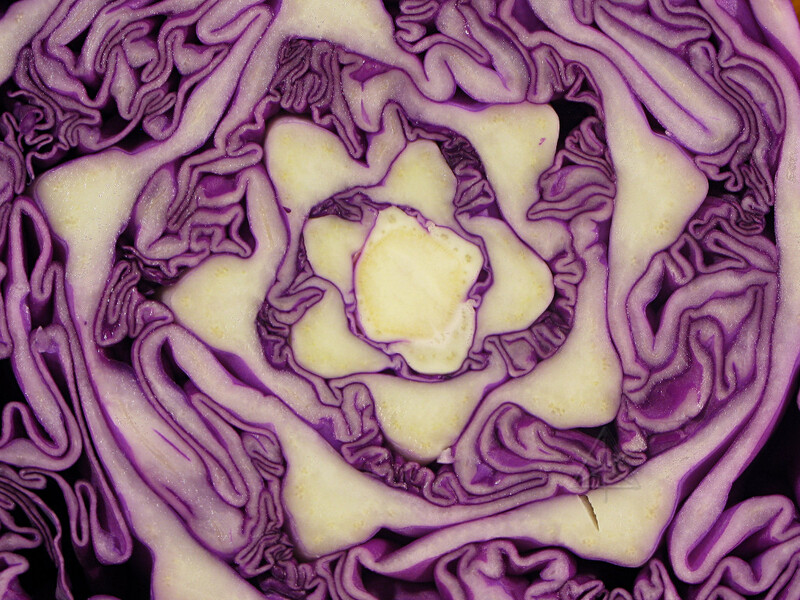 Cut red cabbage showing a fractal design. 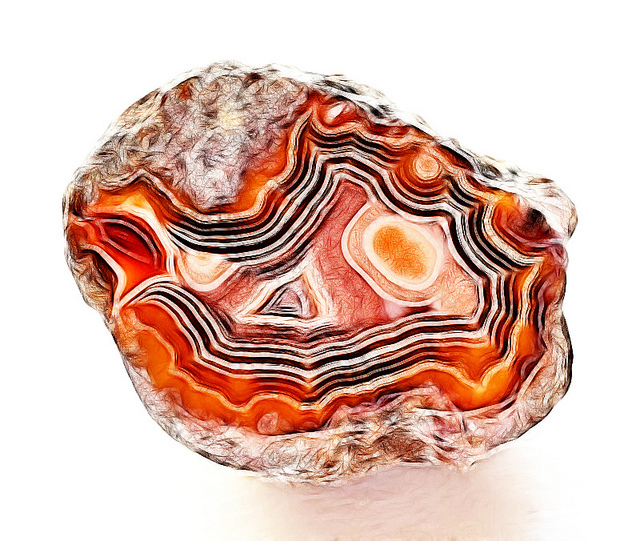 Fractal pattern found in Agate, a type of stone. 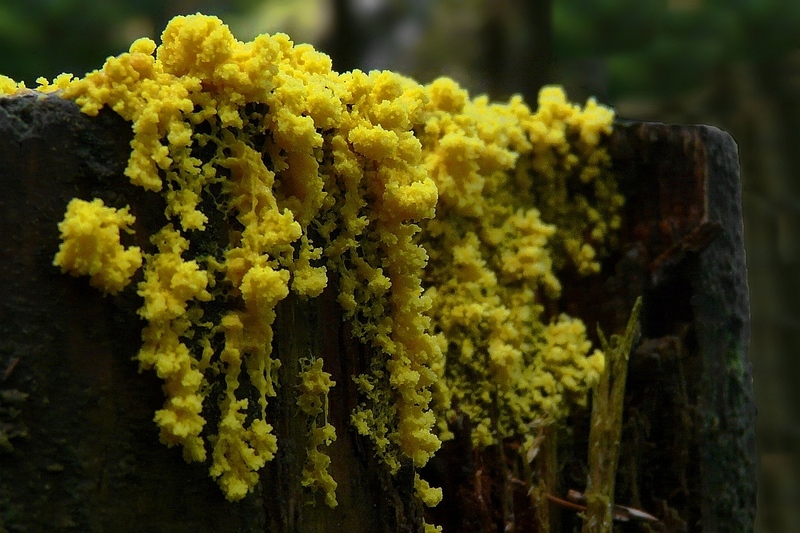 Yes, even Slime Mold follows fractal pattern design!